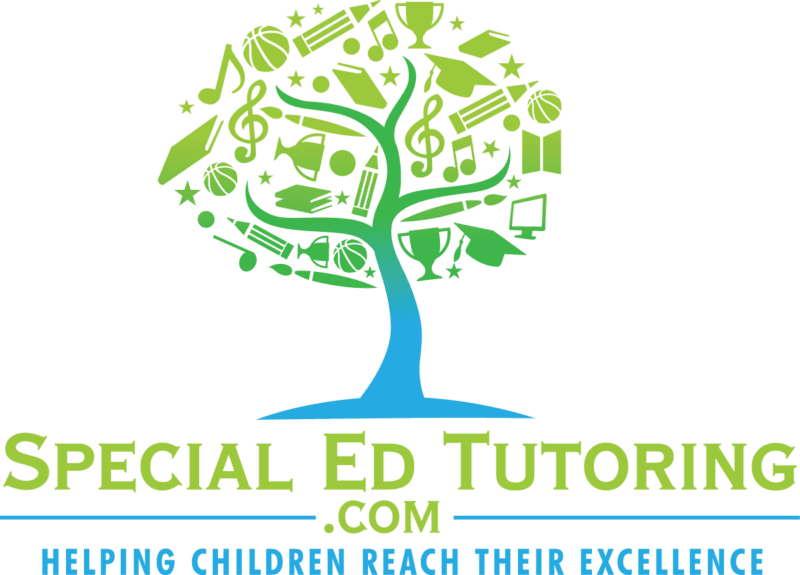 The #1 question we receive from parents is whether or not Special Needs Tutoring is the best option for their child. 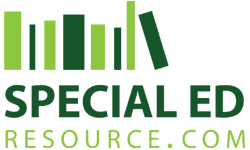 If that’s the same thought you’re currently having, the best way to answer it would be by taking advantage of our no cost, no obligation consultation call with a special education expert! Each consultation call is one-on-one and can usually be as long as you need. We are extremely flexible and work around your schedule. During the consultation call, you’ll receive non-biased feedback specific to your child’s unique situation. No obligation to sign up for tutoring, you have NOTHING to lose. All The Help You’ve Been Looking For! We are here to help ensure your child reaches their excellence. Along with discussing tutoring options, we are open to answering your other questions. If you’re ready to take the next step and finally receive answers to your toughest questions, fill out the form and an expert will reach out personally! Please Fill Out The Above Section If You Were Referred By Someone.